Instagram has recently added a new feature - the Alt-Text. We've discussed many times about being Human in our Marketing efforts and address the emotional and logical aspects. 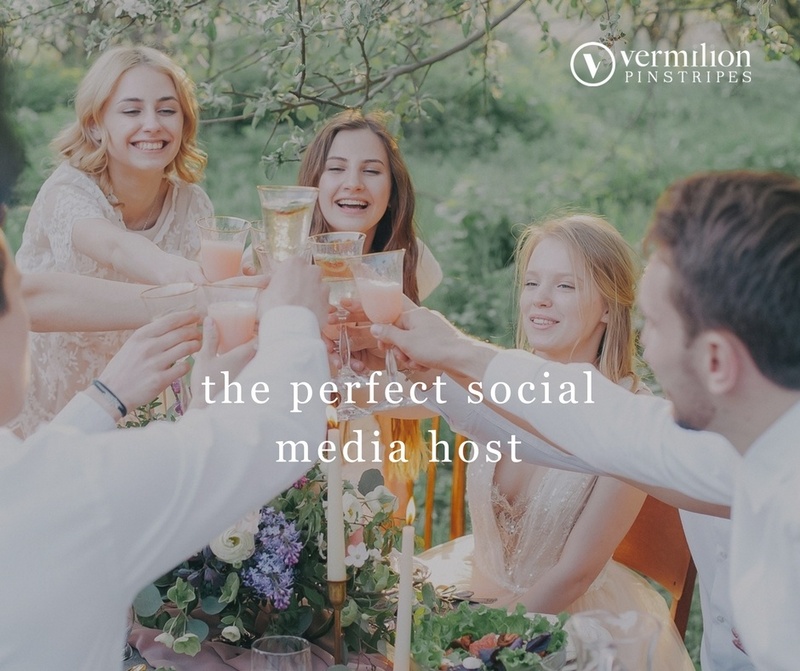 We still need to conquer marketing technologies, especially when they can help you serve your content more effectively to the right audience. So let's talk about Instagram's new feature - the Alt-Text and why that is important. 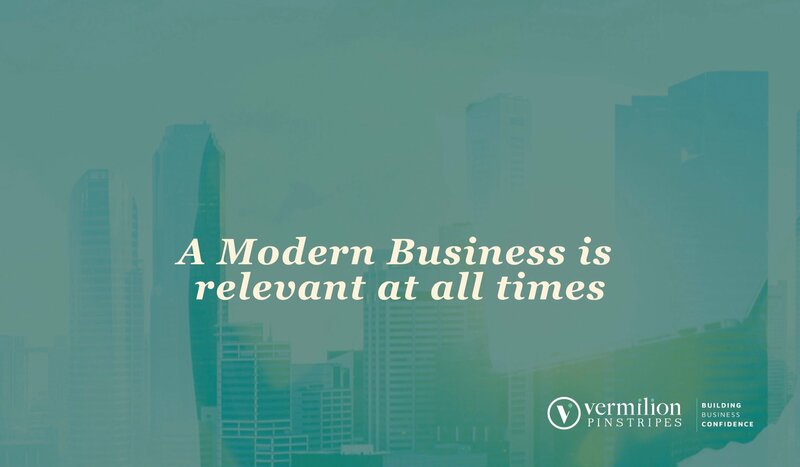 According to Forrester Research, today's B2B buyers might be anywhere from 66% to 90% of the way through their journey before they reach out to the vendor, depending on product complexity and market maturity. 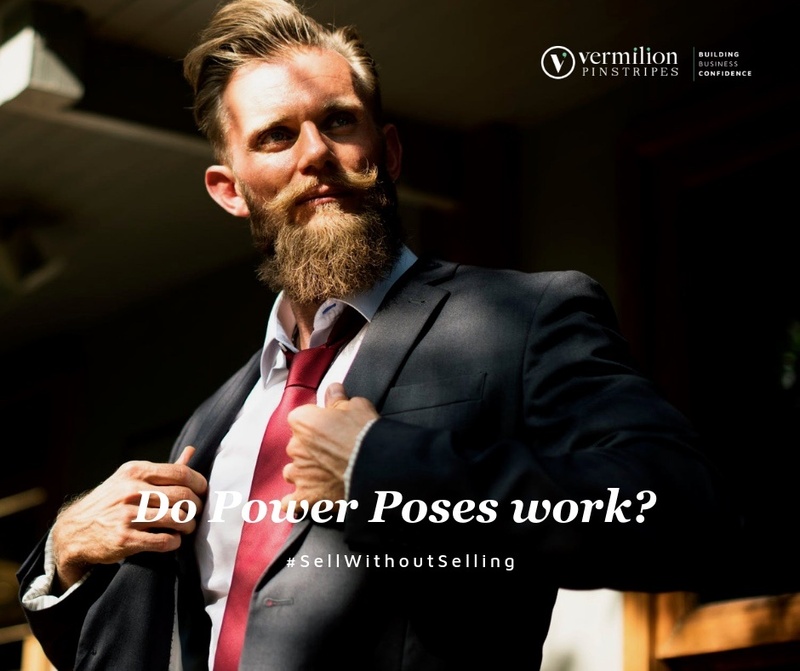 Do Power Poses Work when you're Selling? I was with two HubSpotters and their partners to discuss Inbound Sales Techniques. Tom mentioned that a Power Pose before a sales call would usually instil confidence. 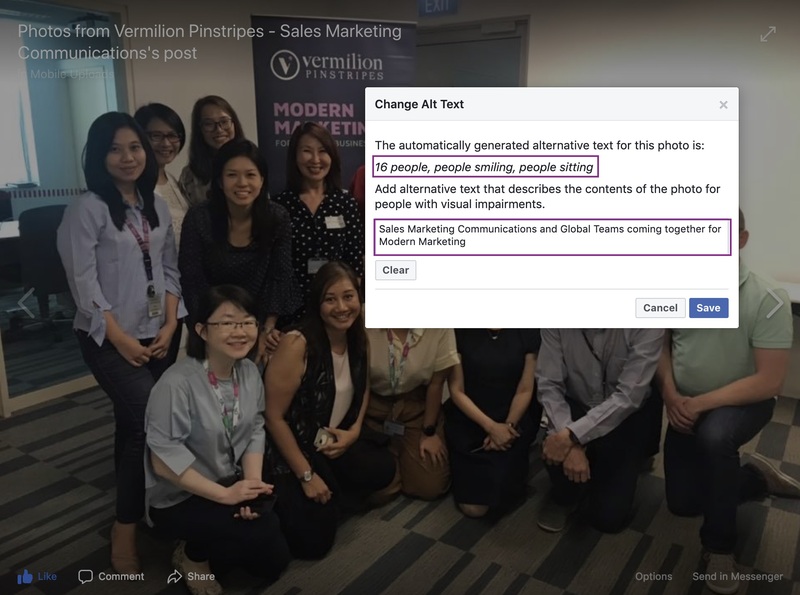 I've heard about this and thought I should give it a try 5 minutes before the sales call, knowing that I would get into a difficult sales situation. I continued standing in that pose 5 minutes into the call. How you can use LinkedIn to grow your business. The Micro Business Forum is hosting a workshop with Anna McAfee tomorrow at Port Panthers, Port Macquarie. Anna will be speaking to a number of small business owners about how you can use LinkedIn to grow your business. 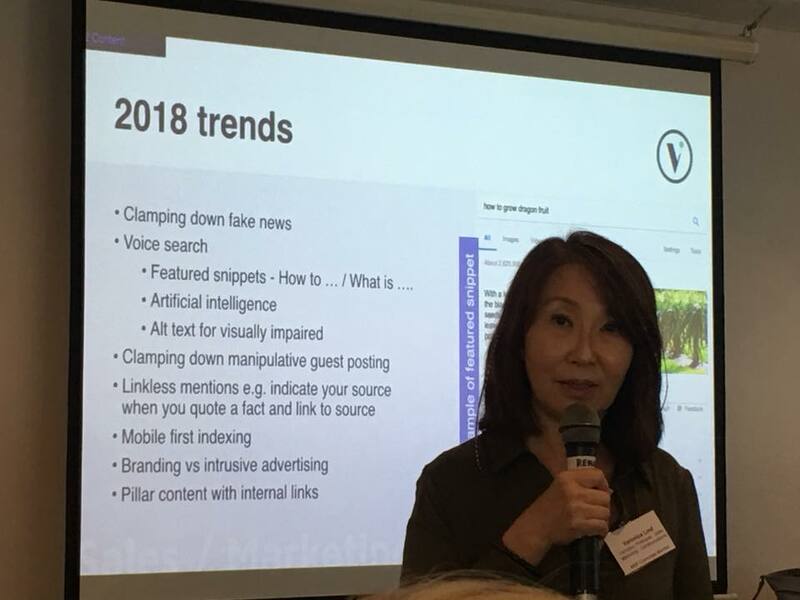 How to optimise your website, blog and Facebook presence to keep one step ahead of Google AI. We have a very productive start to 2018. Time for reflection on a strong first quarter of this year. 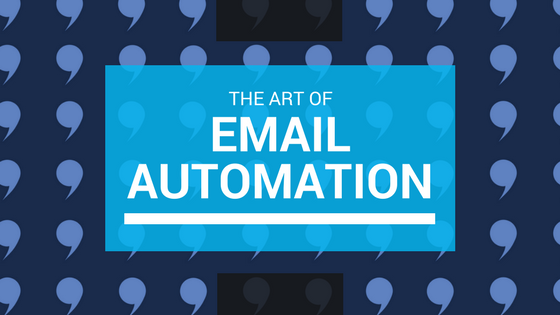 If you’re not using email automation for your business, you’re leaving money on the table. B2B Love Stories. Are you reluctant to get emotional? It's a shame really that in many of the company’s conversations with enterprise clients, there’s still a “reluctance to get emotional”. They are missing a huge opportunity to connect. Even if they are B2B, they are still PEOPLE! Those who do it well, thrive and will generate revenue for the long term.